Thanks to merino, you can enjoy a whole new level of outdoor comfort. The outer layer of Ortovox's hats are 100% merino wool, keeping your head at the optimal temperature and simultaneously regulating excess moisture. For the inner layer they used their proven super-soft blend of merino wool and Lenzing Modal, a natural cellulose fiber obtained from beech wood. 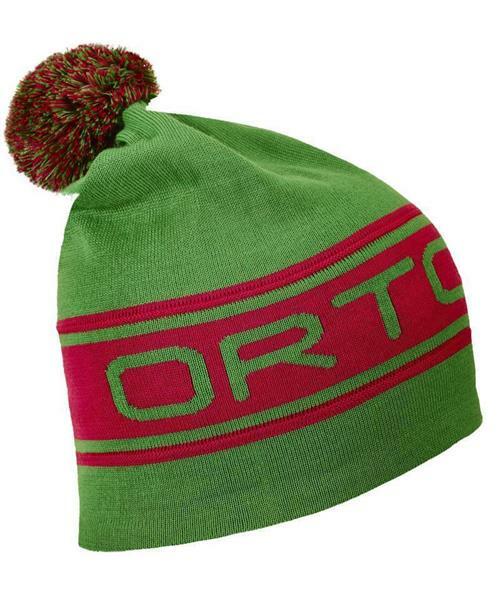 The Beanie Logo Band impresses with its casual cut, bobble and the Ortovox logo. So there’s no longer any need to hide away! Merino Supersoft on the inside prevents uncomfortable scratching – on the outside, the finest merino wool provides comfort, warmth and maximum functionality.